Food Adventures of a Comfort Cook: Birthday Party for Jesus, Gifts Optional. Birthday Party for Jesus, Gifts Optional. Christmas Day, a celebration of the birth of Jesus Christ; a most holy day for all Christian sects. Gifts, from the most humble to the most expensive, are exchanged. Feasts the like of no one in Bethlehem saw unless they were of royal descent. Glazed ham, roasted turkey or goose, stuffing, vegetables, potato dishes and the desserts, oh my, the desserts! It’s like Thanksgiving all over again, but with gift exchanging. 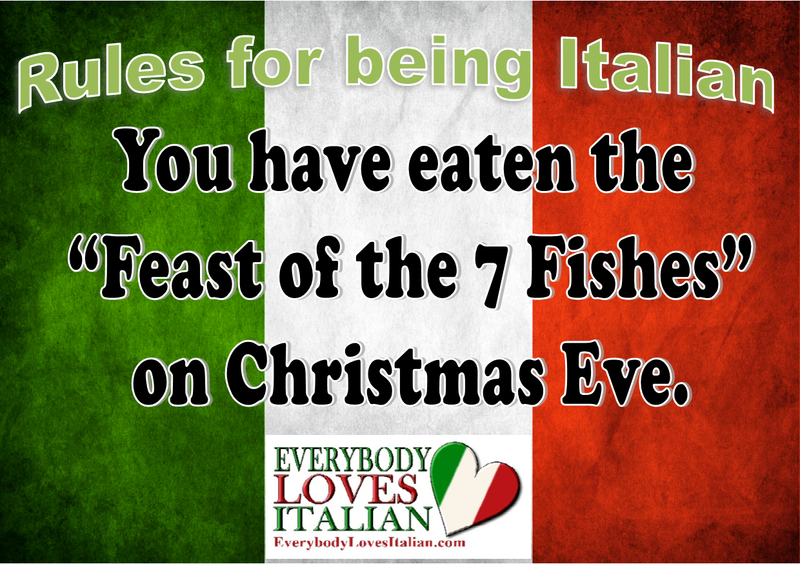 Growing up in an Italian/Croatian/mainly Catholic neighborhood in Brooklyn, New York; Christmas Eve was a major deal when it came to food. 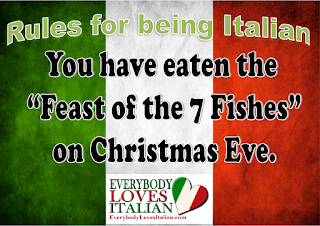 “The Feast of the Seven Fishes” symbolized several items from the Bible: 7 days of the week, 7 pilgrimage churches in Rome, 7 gifts from the Holy Spirit, and the 7 Sacraments. This was an all week cooking experience; Salted Cod (Baccala), Shrimp Oreganata, Fried Calamari, Spaghetti with Shrimps in Sauce, Baked Whole Fish, Linguine in Clam Sauce and Baked Clams were the usual fare. While researching various foods served at Christmas, I began to wonder, “If I threw a birthday bash for Jesus, what would I serve?” First off, he was of Hebrew descent, so ham, and pork products of any kind, would definitely be out! Turkey and goose did not roam freely throughout the deserts of the Middle East; ah, but a plentiful bounty of seafood resided in the Mediterranean Sea. Upon the hillsides, shepherds raised and herded sheep; lamb would definitely have been served for a birthday meal. 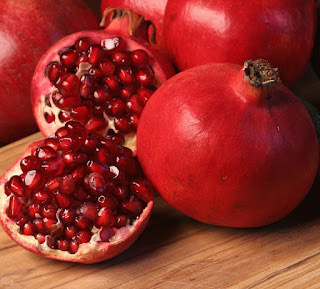 Olive oil and vinegar used for cooking; olives and pomegranates as appetizers; nuts, figs, dates, grapes and honey would be tasty dessert treats; unleavened bread (flatbread) handy for grabbing hot meat off a skewer; and, of course, fish and lamb. I can hear it, yes, I can actually hear it, “What is the purpose of all I’ve written?” To make you think! In this world of ours that has become so dependent on technology; when the price tag means more than the actual gift; why? A most important question in Philosophy; Why? Why get up at 3am, to be on line at some big name store at 4am, to bash others in the head if they lay so much as one finger on an item desired? Why brag about how much was spent, or better yet, purposely leave the price tag on a wrapped gift? Why go gaga over gifts when it’s not even your birthday!?! How is this an actual celebration of the birth of God’s son, your savior; the one you pray to and constantly ask help from? Think about it, no, actually sit in silence and think! I fully believe that the way Christmas Eve and Day are celebrated, in these modern times, would be very disappointing to Jesus Christ. Bickering over gifts, bragging over money spent, not sharing with those who have less, displaying a complete lack of kindness; nope, he wouldn’t be very happy at all. So, in the spirit of the holiday season, I’m going to share with all of you a traditional Christmas recipe that even Jesus Christ might enjoy (well except for the ricotta cheese; not really supposed to mix protein with dairy in Hebrew tradition). I will say, “Happy Birthday Jesus and Merry Christmas to All!” even though I do not follow the Christian sect. Why? It’s the kind thing to do, and that is what it’s all about…the kindness. Yule (origin Norse and/or Germanic), celebrated from December 21st (Winter Solstice - a fixed point in time) to January 1st (noting a season); 12 days of celebration where each night a candle is lit, a log burnt within the hearth, and a horn of mead (honey wine) is consumed. Huzzah! This is the origin of the "Twelve Days of Christmas", a popular carol sung during the month of December when Christians believe their savior was born on December 25th. Historians though believe it was more than likely during the summer months of June or July; when travel throughout the Middle East would have been more suitable. Jesus Christ responded with, “Don’t worry about the wine, I’ll take care of that. Just make sure to have several kegs of water available.” He is such a neat guy, always brings to a party without having to be asked. Odin and Freya are coming, bringing mead (honey wine) of course; they’re not partial to that, as they call it, “sissy French dishwater” that Jesus makes; but they sure know how to liven up a party. 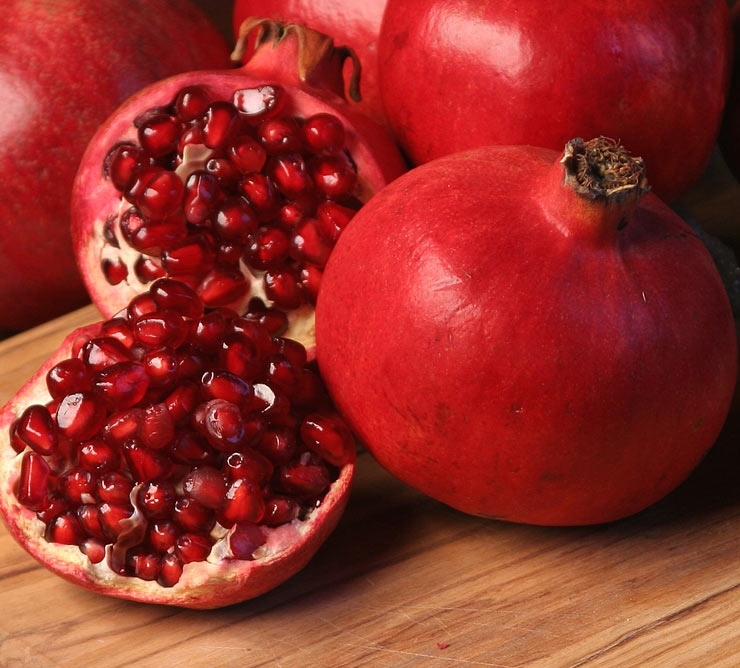 Zeus and Hera will be bringing nectar and ambrosia; oh, they know how much Roy loves baklava, so they’ll be bringing a cartload of that too. The bull pulling the cart, told them not to kill and roast it this year; it took me forever to get the blood stains out of the carpeting! Jupiter and Juno, being from Rome, are doing the “feast of the seven fishes”; yeah, that’s a Roman Catholic thing, but they giggle like hell when they relate how pissed off Neptune was when they took the fish out of his sea. Cernunnos, well it is his birthday and sometimes he acts all, “look at me, it’s my birthday!”, but once Odin gets him dosed up with a few horns of mead, yeah, Cernunnos simply sits in the corner and smiles a lot. This year he won’t be bringing his stag, since Zeus tried to hunt and cook it last year along with the bull. Mohammed sends his regrets, with all the “issues” going on in the Middle East, he doesn’t think it will all be settled by the 21st. He makes the best hummus ever too! I’m going to save him a seat at the table just in case. That’s all the guests I’ve heard from so far; but I always make sure to buy extras for those who simply show up. All are welcome, discrimination is a human fault, not for we Gods and Goddesses.